1. 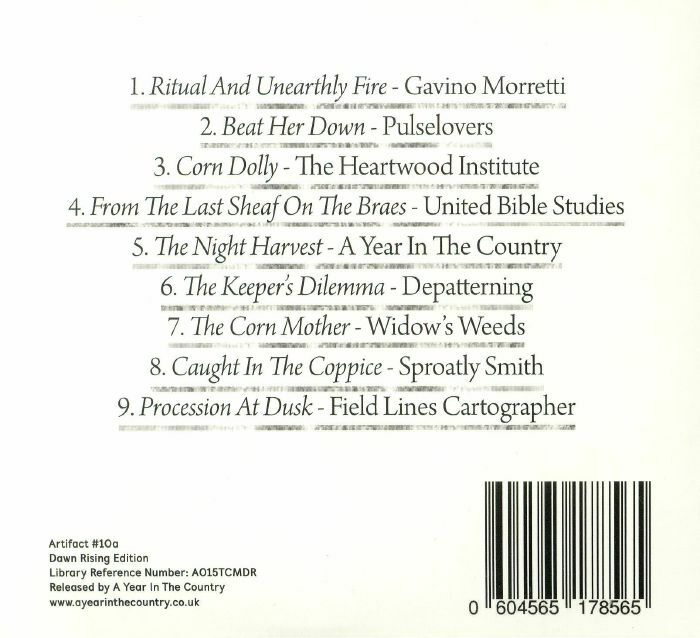 Gavino Morretti - "Ritual & Uneathly Fire"
2. Pulselovers - "Beat Her Down"
3. 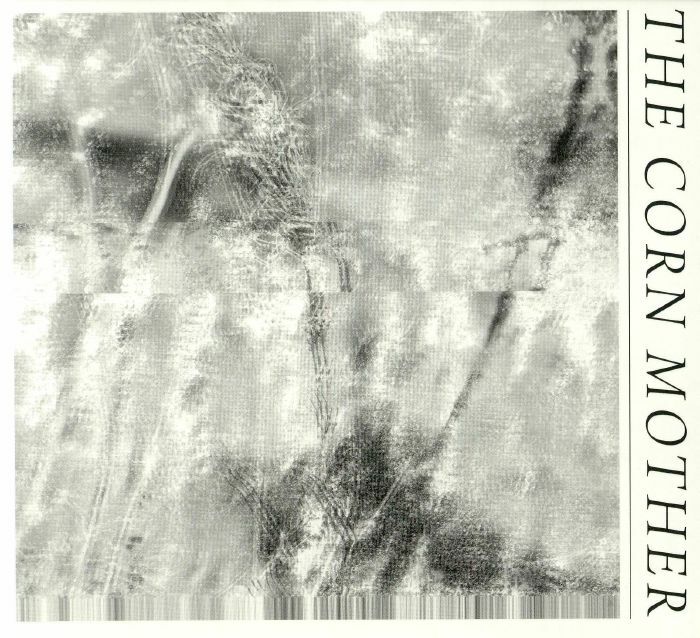 The Heartwood Institute - "Corn Dolly"
4. United Bible Studies - "From The Last Sheaf On The Braes"
5. A Year In The Country - "The Night Harvest"
6. Depatterning - "The Keeper's Dilemma"
7. 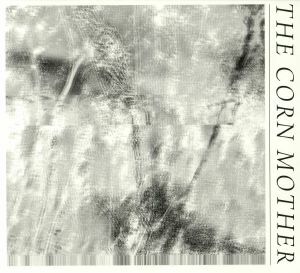 Widow's Weeds - "The Corn Mother"
8. Sproatly Smith - "Caught In The Coppice"
9. Field Lines Cartographer - "Procession At Dusk"